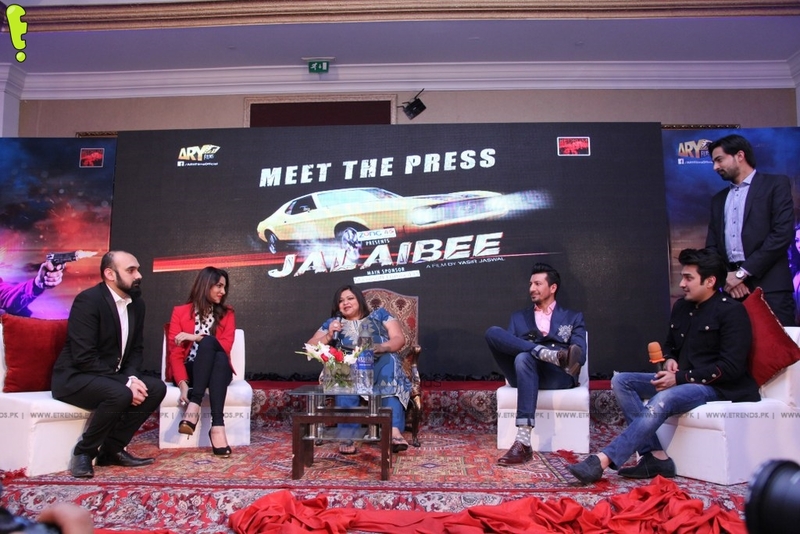 ‘Jalaibee’, the much awaited movie, is all set to enthrall and entertain audiences nationwide on 20th March, 2015. 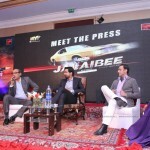 With its strong star cast, Jalaibee is truly one of its kind and bound to amaze audiences of all ages, adding a new flavor to the Pakistani film industry. 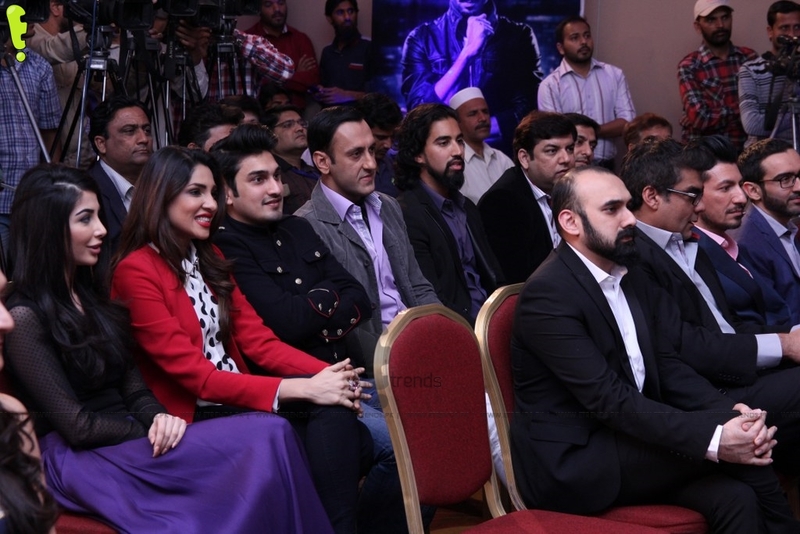 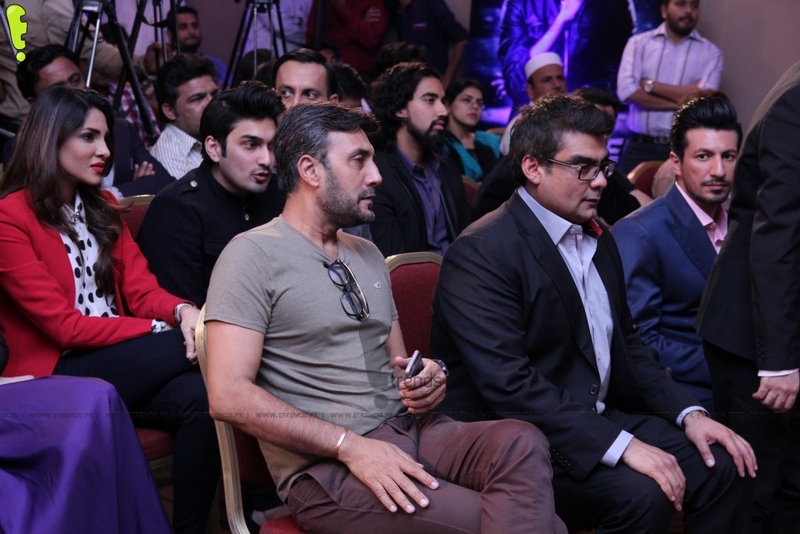 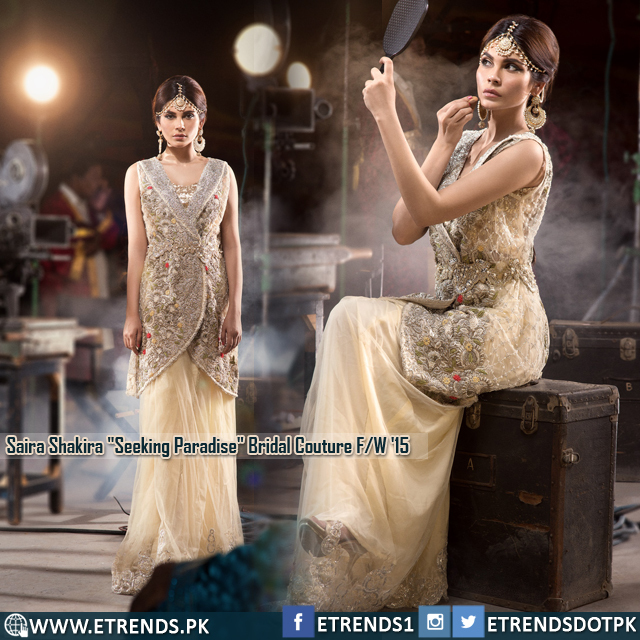 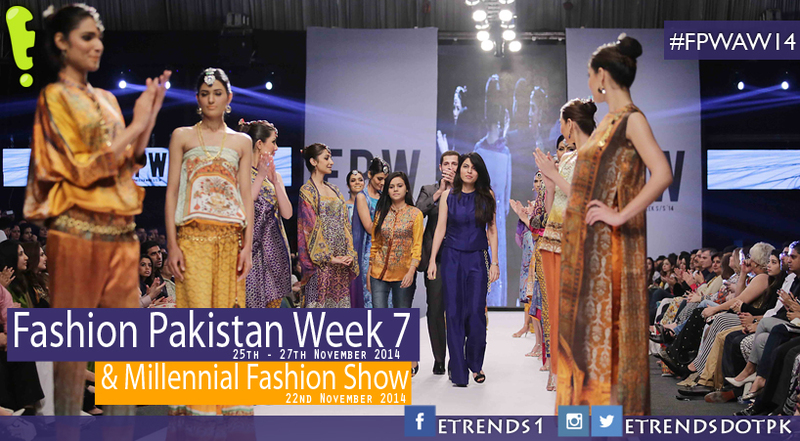 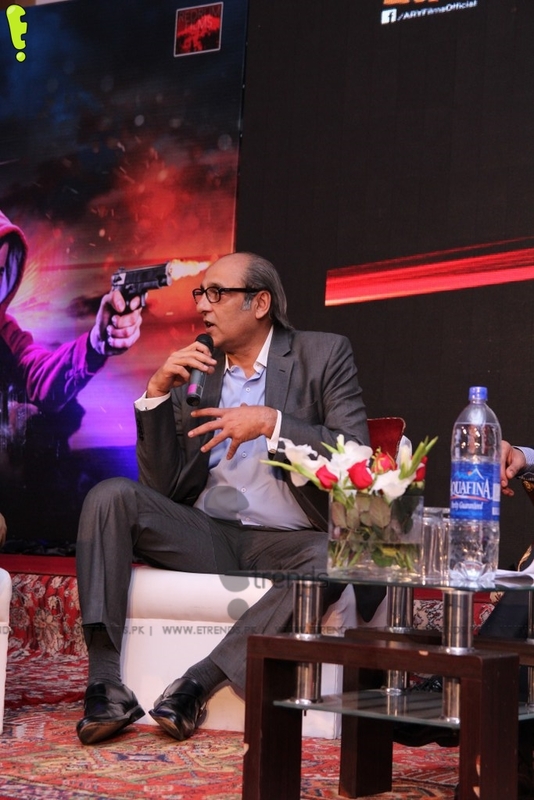 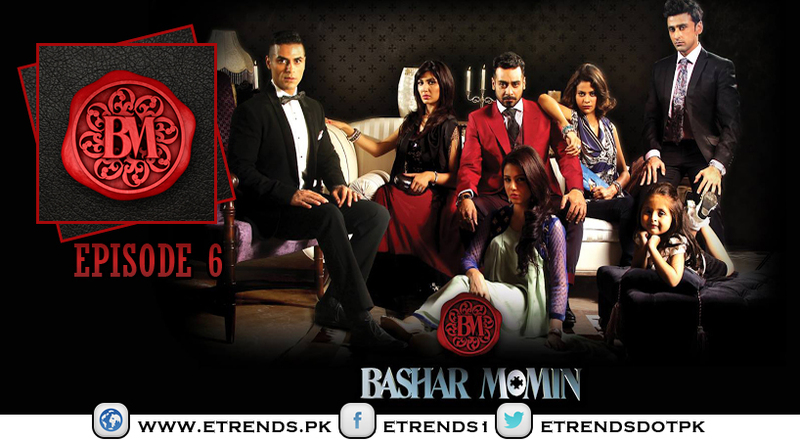 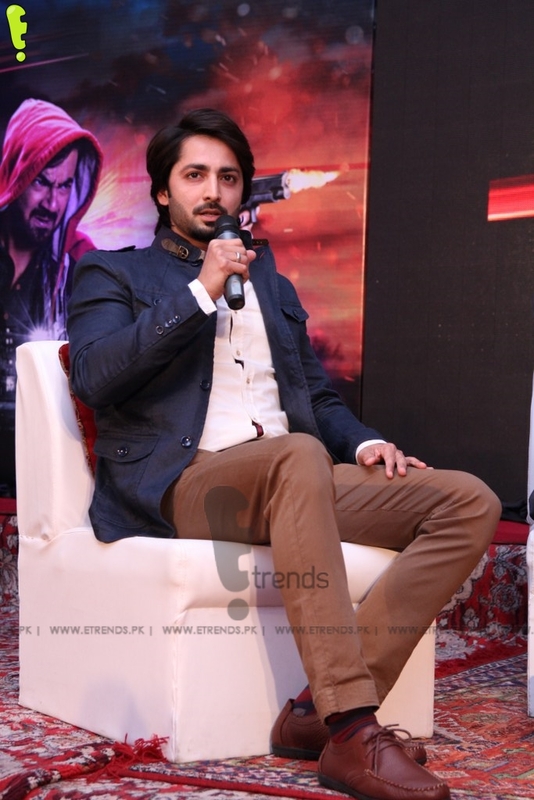 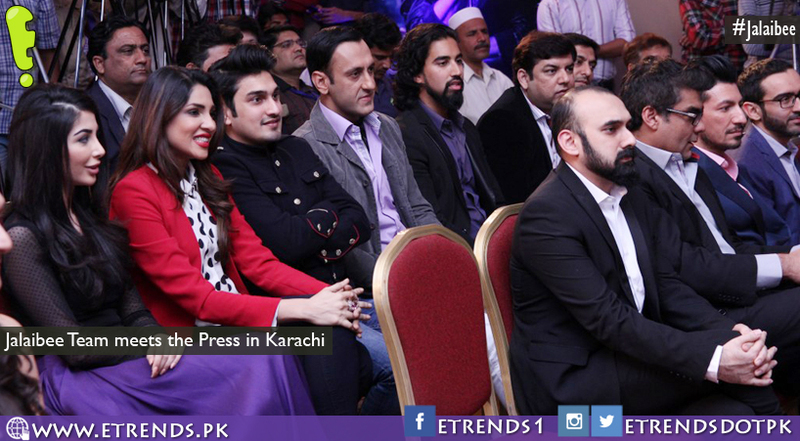 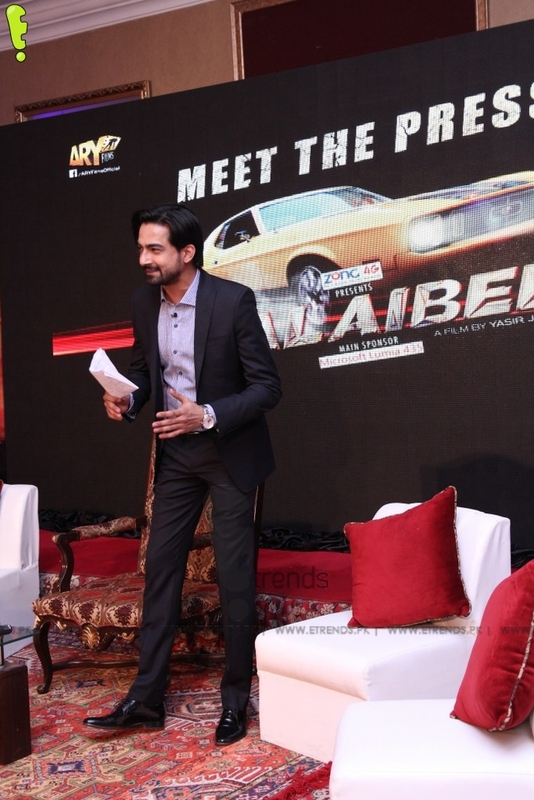 Written and directed by Yasir Jaswal, the movie is a joint venture of ARY Films & Redrum Films. 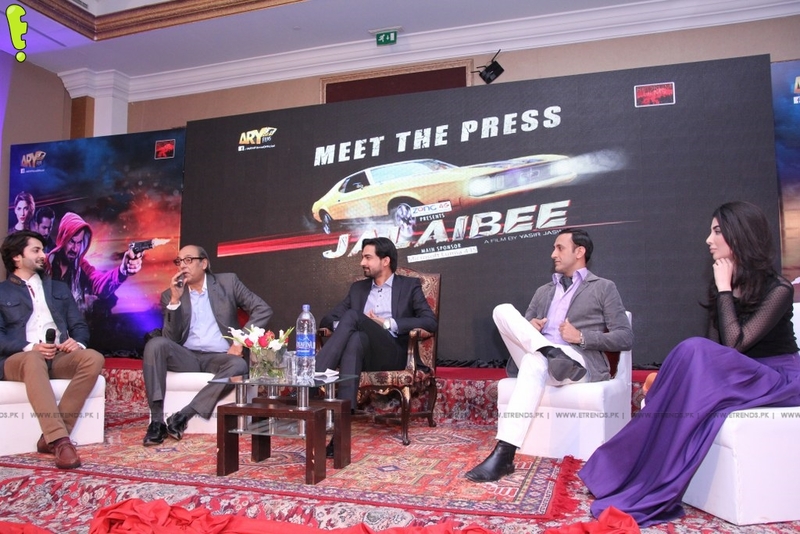 Jalaibee is the first Pakistani film to be shot with Arri Alexa camera; the same innovative shooting technique with which blockbuster films like Gravity, Skyfall and Ironman 3 were shot. 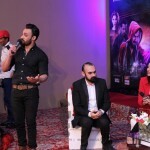 The film being shot in three cities Islamabad, Lahore and Karachi, captures the picturesque beauty and the hustle bustle of everyday city life of Pakistan. 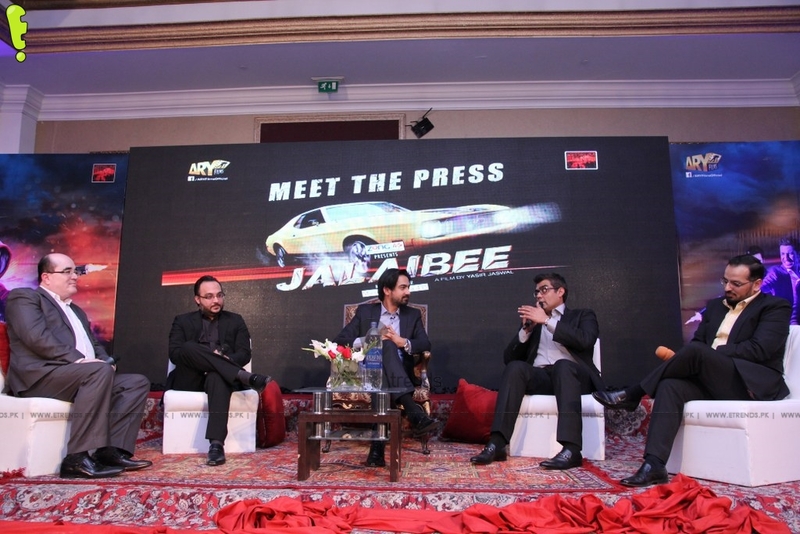 Jalaibee with its innovations and determination is all set to raise the bar within the local industry. 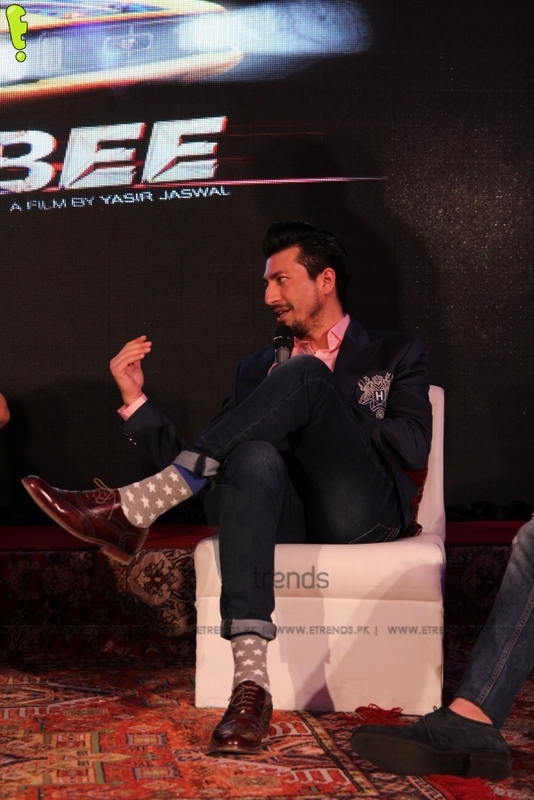 The film is graded and post produced using the latest high-end facilities in Europe, along with an interesting mix of animated scenes, Jalaibee truly is geared up to steal the show worldwide. 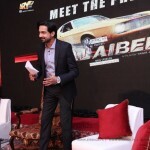 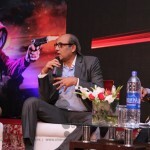 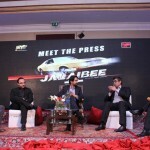 Speaking at the occasion, Writer and Director of Jalaibee film, Yasir Jaswal said, ‘Jalaibee is a sincere attempt to add a new flavor to the Pakistani film fraternity. 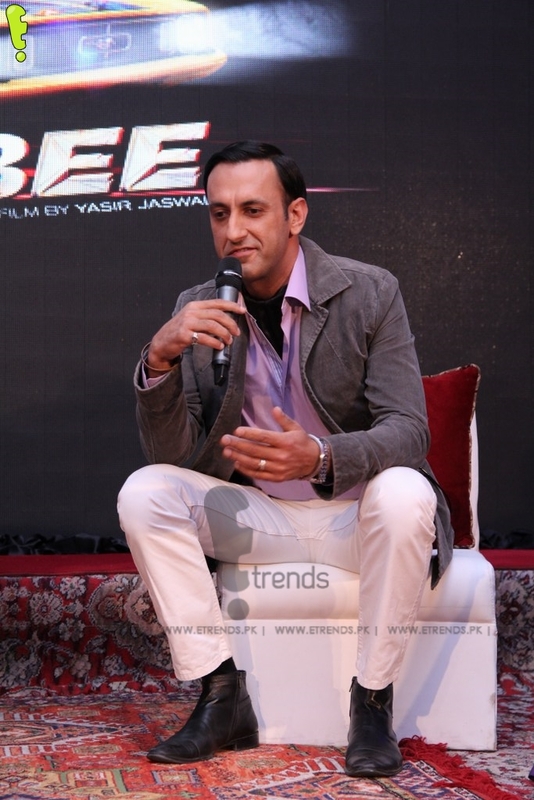 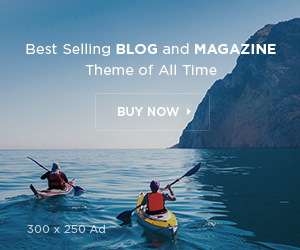 The idea was to create something exciting that would entertain and capture the attention of our audiences worldwide. 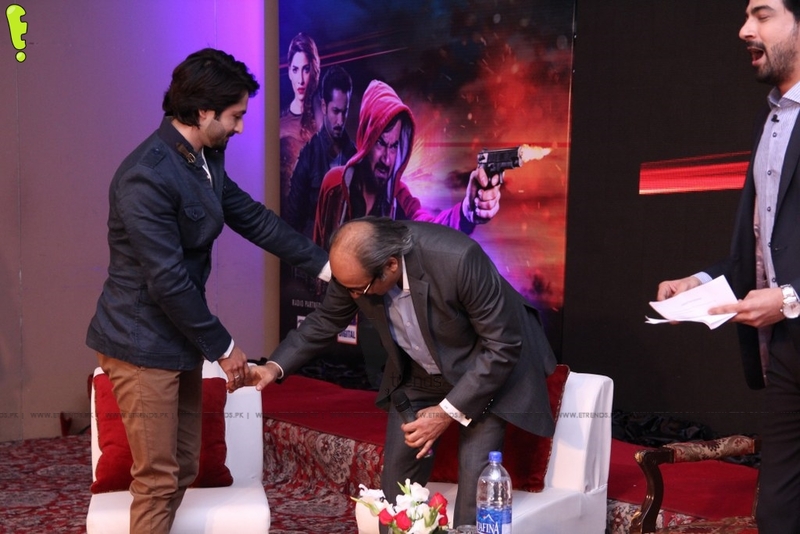 I’m grateful to all my supporters who waited patiently for the movie and can only hope my work and efforts are witnessed through this film and is truly enjoyed’. 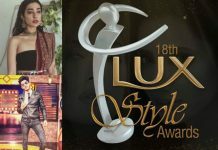 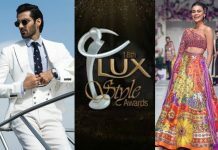 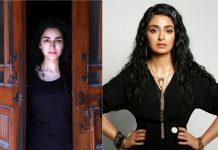 The film starring a number of prominent TV actors, such as Danish Taimoor, Ali Safina, Adnan Jaffar, Sajid Hasan, Uzair Jaswal, Wiqar Ali Khan, Sabeeka Imam and Zhalay Sarhadi is bound to be an instantaneous hit. 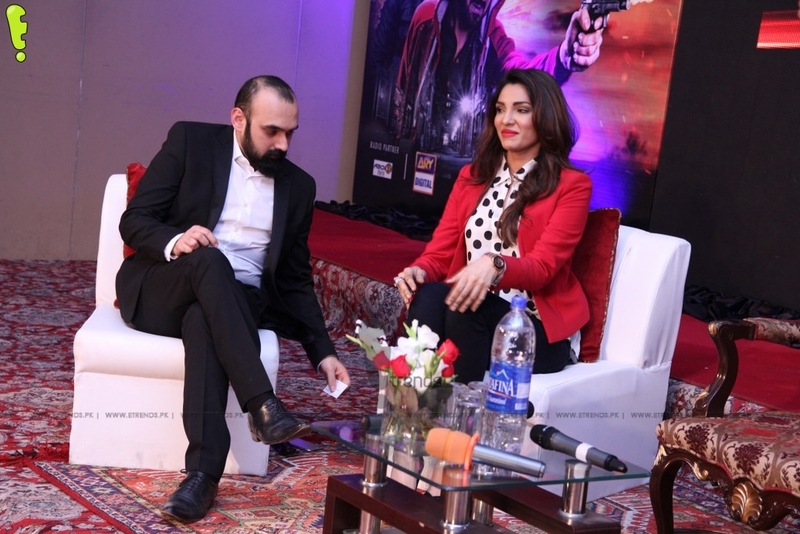 The Pakistani action thriller is based around three tangled stories running parallel, offering its viewers a glimpse of the underworld mafia and the drama that comes with it. 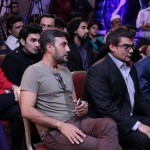 The movie moves to describe the entwined series of events and the underlying implications of how all the characters are connected to the mafia circuit and have to deal with the problems they face. 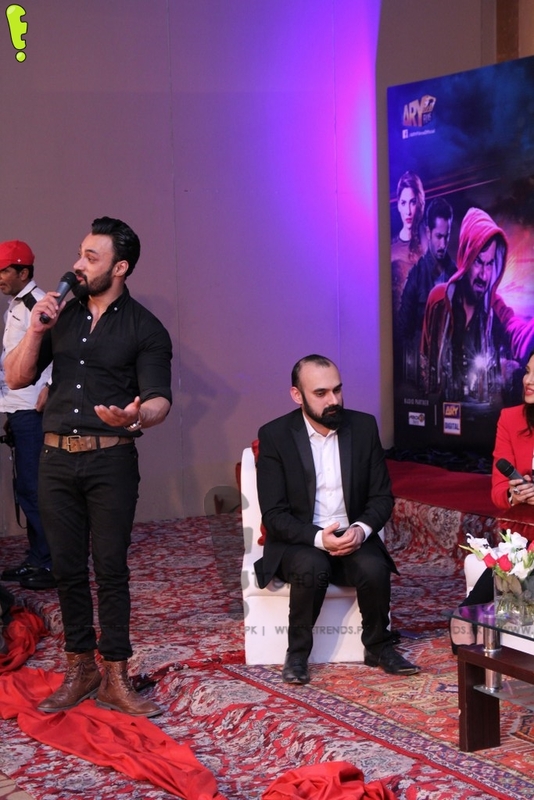 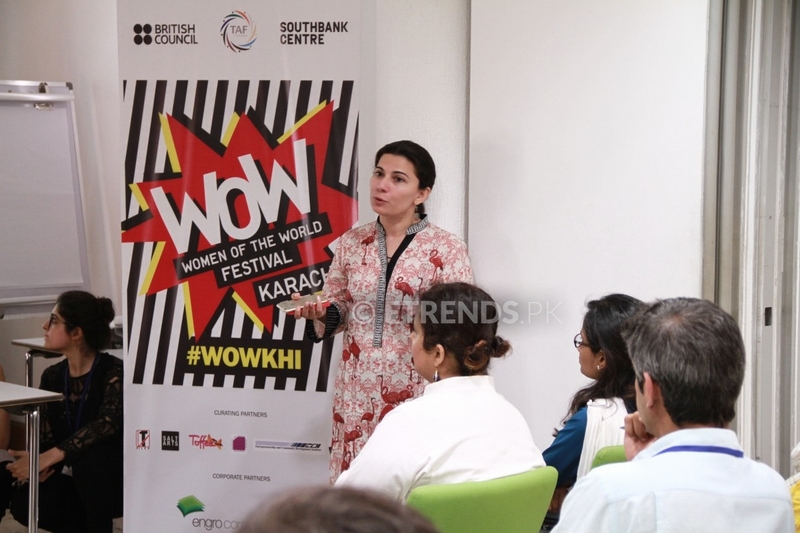 The film features original soundtracks by Qayaas, Uzair Jaswal, Humaira Arshad and few other artists produced and directed by Sarmad Ghafoor. 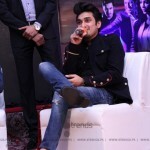 Sarmad is a London Born Pakistani record producer, guitarist, vocalist, and songwriter. 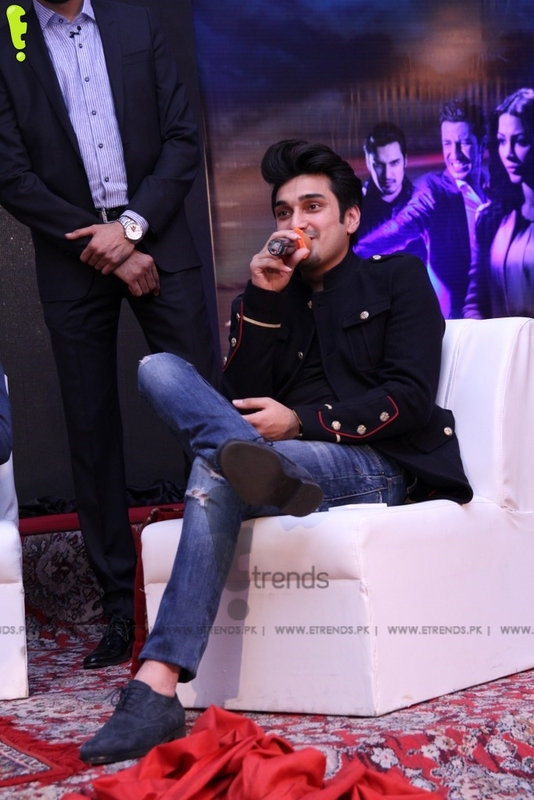 Being a part of Qayaas (his current band) and working with a wide variety of artists, including Atif Aslam, Bilal Khan, Nusrat Hussain, Abbas Ali Khan, and Overload, Sarmad is expected to shock the nation with his music yet again. 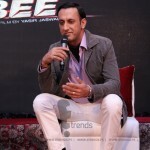 Jalaibee is the kind of movie that every Pakistani would love to watch in the cinema at least once. 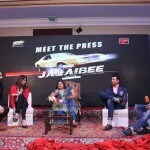 If not for anything else, then for the sheer love of action and thrill, we have all grown up enjoying; Jalaibee has everything that audience’s worldwide love to watch in a movie.